Just because someone can make your heart spasm and seize up in pain, doesn’t make them your soulmate. We don’t have some tragic romance. I am just really good at breaking your heart. 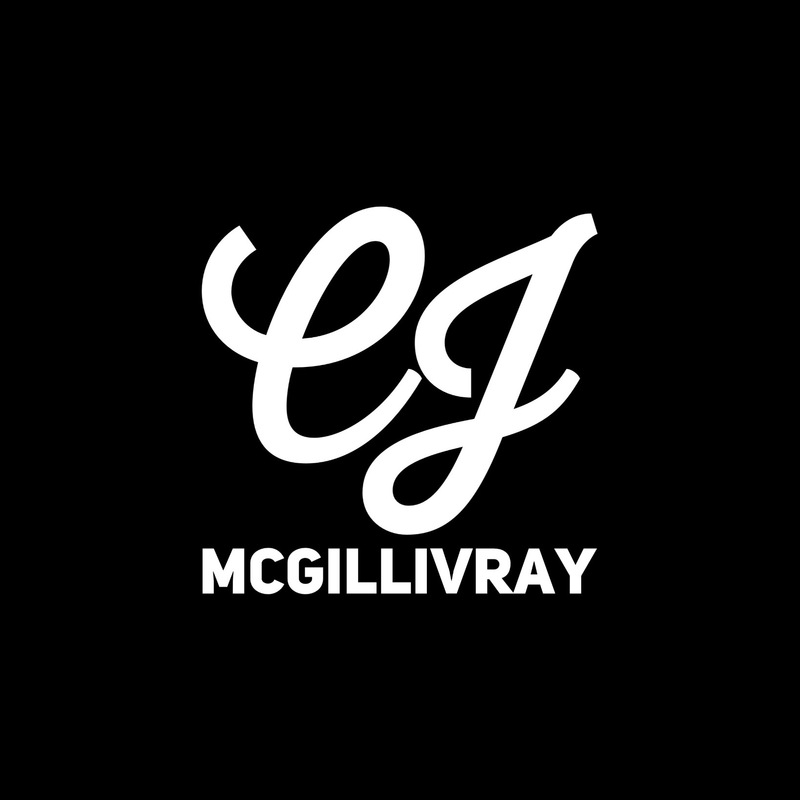 In her sophomore year at Capilano University, CJ McGillivray was pleased to be selected as a featured playwright for her work on the short dramatic comedy The Waiting Line. Directed by Heather Hansma, the play was featured in the Sacred Space Festival alongside twenty short plays written by students in the creative writing and theatre departments at Capilano University. The creators worked under the mentorship of acclaimed playwright and actor Hiro Kanagawa. The Waiting Line tells the story of two suburban teenagers who are intimately conjoined in a toxic and dysfunctional high school relationship. Everything comes crashing down after a late night of drinking when chemistry, stability and a morbid sense of humour are all put to the test. Nina Tischhauser plays the deeply troubled and seductive Marie alongside Burak Ranger in the role of her long time admirer and antagonist, Ethan. For more information on the upcoming Sacred Space Festival, Stephen Thomas has a preview featured in The Georgia Straight.